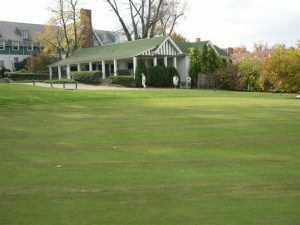 Introduced in 1903 by designer Henry Fownes, Oakmont Country Club is located in Oakmont Pennsylvania and holds the distinction of being the “oldest top-ranked golf course in the U.S.”. 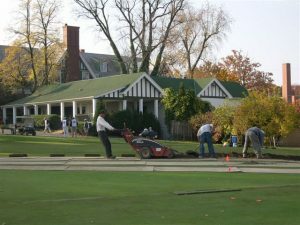 The club has hosted more combined USGA and PGA championships than any other course, including eight US Opens, five U.S. Amateurs, three PGA Championships, and two U.S. Women’s Opens. Oakmont remains perhaps the most difficult course in North America, with 210 deep bunkers, hard and slick greens that slope away from the player, and tight fairways requiring the utmost precision. 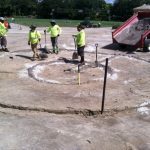 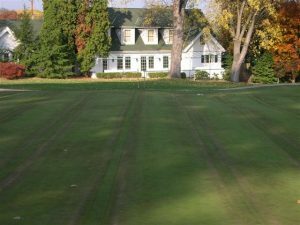 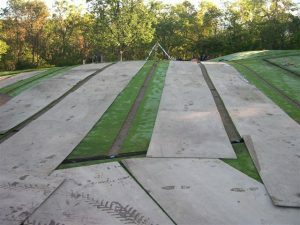 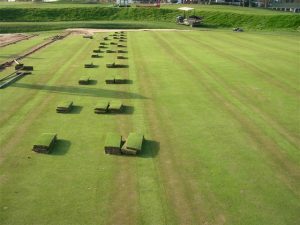 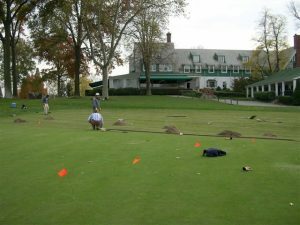 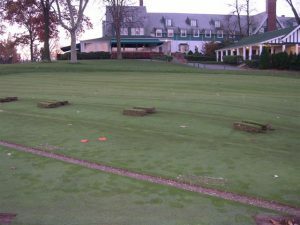 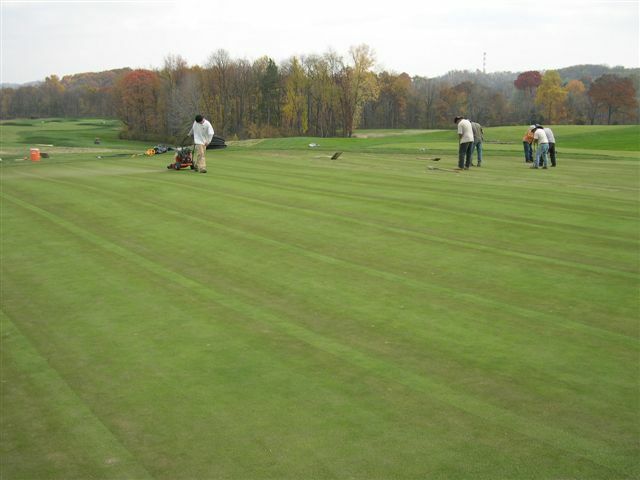 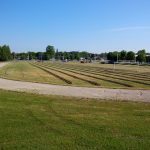 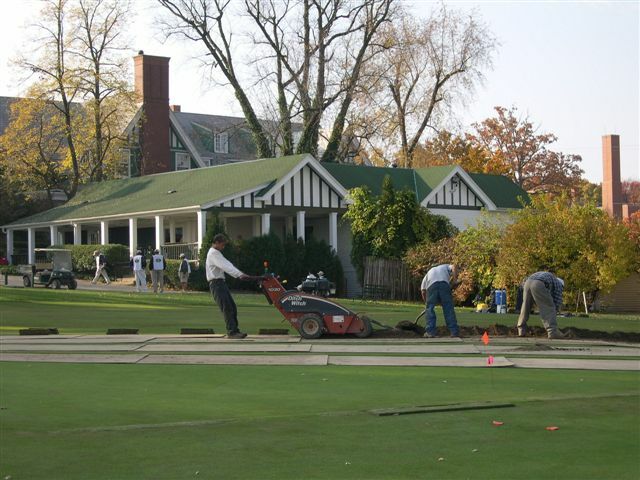 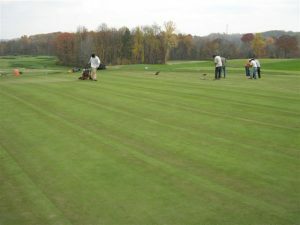 XGD Systems are proud to have provided greens drainage systems for the Oakmont Country Club’s signature greens and helped continue the storied history of this club.